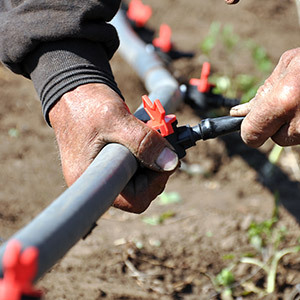 Taylor Plumbing offers a full array of plumbing services to the greater Chicago land area including backflow, service, construction, irrigation & more. Call us, we will show you it’s no surprise that we are over 100 years strong. 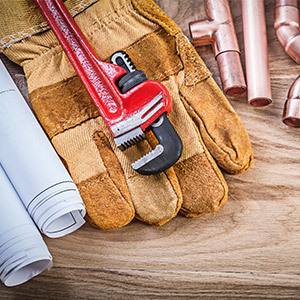 We have always provided our union plumbers with the training required in all aspects of the plumbing industry. 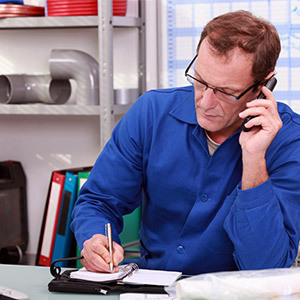 We recognize that our customer service is a critical factor in selecting a plumbing contractor. 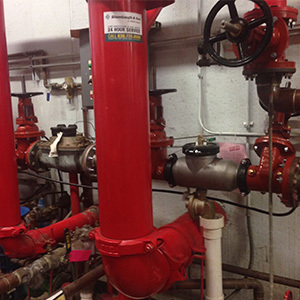 "Taylor’s emergency service is phenomenal; they respond immediately and keep down-time to a minimum."